CCRC Consolidated Crisis Response Center for Benton/Franklin Counties. Some friends may think they signed but unless they completed the process they did not. 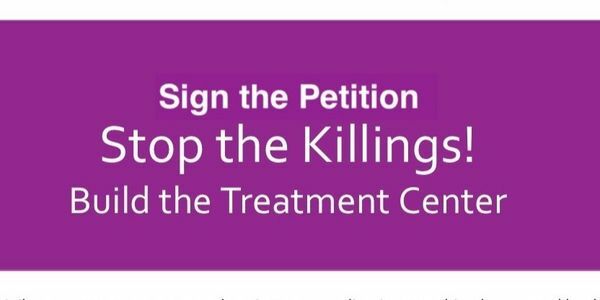 Please go down to where it says, "View the petition" and follow the instructions to become valid signers. Thanks. Hurray, we are up to 52 supporters now. Please keep sharing this. Remind people how important it is if we are to stop the steady flow of tragedies involving people in crisis and way too often denied services. No more jail en lieu of treatment for the mentally ill please. Sign. Share. Please.